Car loan on the mortgage? Recently we had a few customers ask us about the merits of using a home equity loan to finance their next car purchase, and so we felt the need to explain a little further why connecting your car financing to your mortgage in any way is a terrible idea. Now, this isn't a new financial package that the banks have recently started offering, but a means to get extra cash going back as far as the first ever mortgage. But just because it's been available for so long doesn't necessarily mean it's a good thing. Home equity loans (remortgaging) should only really be used as a last resort, and in many cases, they are there to help homeowners get themselves out of a financial pickle. However, for the vast majority of people, purchasing a new or used car does not qualify as a financial pickle but for those that are still unconvinced let's dig a little deeper. But before we do, let's just get the advantages out of the way first. You get fast access to cash. There are no further credit checks required. Your loan payments remain the same. And that, in a nutshell, is why this option seems so attractive to many homeowners that are looking to upgrade their current car or buy a new one. It's a convenient and a seemingly affordable way to buy a car but your gains are short-term, and with a mortgage (or any financial package for that matter) you really should be thinking about how the long game affects you. Cost - Yes, home loan interest rates are often lower than those for a car loan, but this does not mean that you are paying less money. In fact, over time, the size of the debt along with the effect of compound interest results in you paying more total interest. 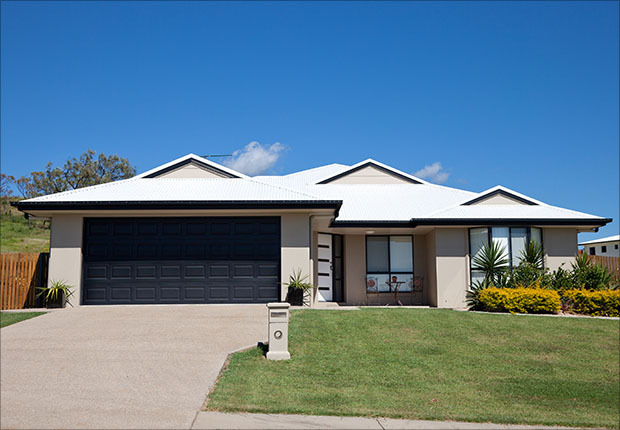 Time - Securing finance through your mortgage will often lead to the term of your home loan being extended. This means that if you stick to the agreed payments and don't pay ahead, you won't pay off your mortgage as soon as you had hoped. This also feeds into our next disadvantage. Budgeting - Okay so having one loan payment might seem like a great idea but the truth is that even if you intend to pay off the car loan part of your mortgage in a few years be prepaying your mortgage, isn't this just the same as having two payments? We all have the tendency to stick to agreed payments, and so the likelihood is that you'll simply pay more in the long run. 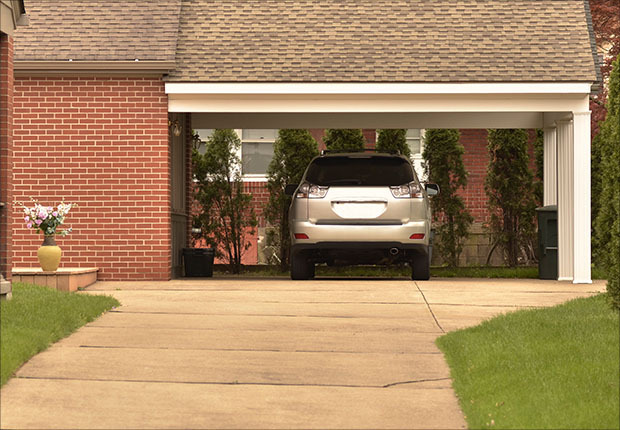 Less control - Once your car payment is tied to your mortgage; then it's with you for the long haul. At Stratton, we highly recommend a separate financing package for your car loan as it offers you much greater control over your personal Finance your car for a year, and once the last payment goes through, you're done with it and free to save some cash for a year or two or opt for another car; which is another good point. You're stuck with your car - When your car financing is tied to your mortgage, you may have that feeling of never having paid off the car loan and so might feel reluctant to upgrade your car no matter how old it gets. A car loan over a short term of say three years gives you that option of upgrading without your inner accountant telling you the car's not paid off yet. Fees - Your mortgage provider may have set fees for refinancing/equity loans. These can be quite high, and nobody likes to pay unnecessary fees, right? Now we might be a little biased towards car financing, but it's with very good reason. More freedom to renegotiate/change financing at the end of the loan. More control over your personal finances. The knowledge that you can upgrade your car in a few years without extending your home loan further. You get the idea; a car loan pretty much negates the many disadvantages we listed earlier. So the next time a family member or financial advisor (we can't imagine why they would) recommends tying your car loan to your mortgage in any way at all, you can confidently tell them why this is a bad idea. Instead of calling your bank to talk to them about car financing or home equity loans, contact Stratton instead and let us source the best financing package to suit your means. We've been doing this for a while now, so don't worry, we've got your back.